Nokia 2 will be a budget smartphone, Nokia 7 & Nokia 8 will be Mid-range whereas Nokia 9 will be Flagship. 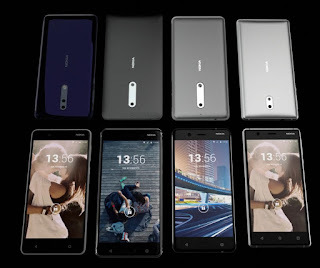 Nokia 2 smartphone will be powered by Snapdragon 212 processor/MediaTek processors Nokia 7 smartphone will be powered by Snapdragon 630 Processor, Nokia 8 to come with Snapdragon 660 Processor.Nokia 9 will be Powered by Snapdragon 835 processor.Both Nokia 7 and Nokia 8 Phones expected to come with a Dual Rear camera. All four Phones to launch By end of 2017. 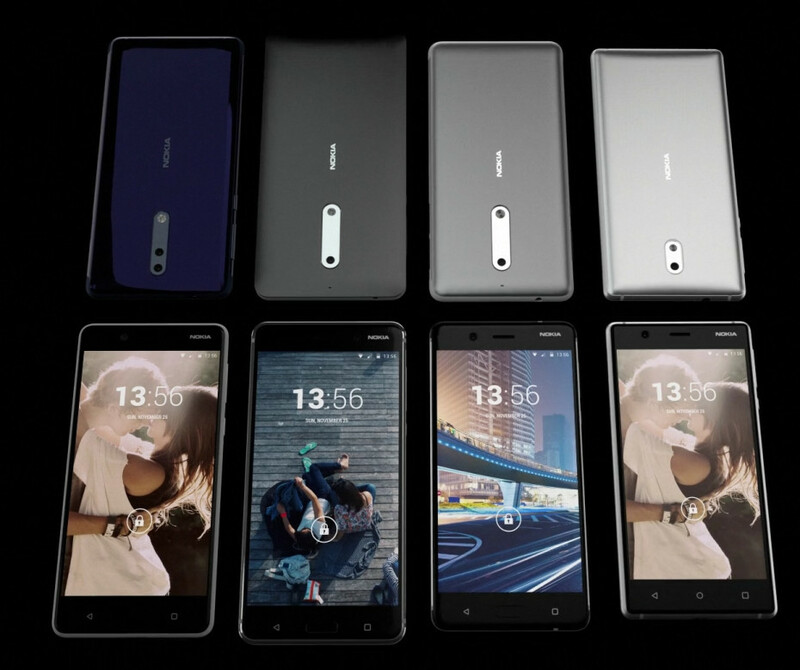 Nokia 3 is now available Nokia 5 and Nokia 6 will be available in India in August.